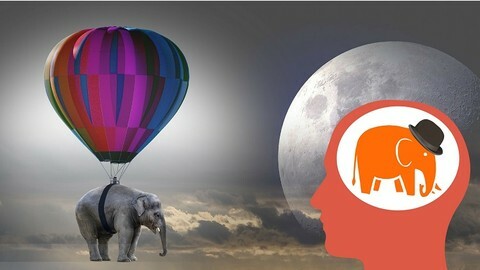 This course is the fourth in the series “The Memory Experts’ Tools” and is dedicated to the Major System of memorization. Then,in the Person-Action(Dominic) system and in the Person-Action-Object(PAO) course,we’ve learned a 2 powerfull methods to create these mental pictures, by encoding the information into memorable images. You’ve probably heard about the Major system so far, but in this course I’ve been trying to show you more about this technique, along with a lot of examples, so you can fully understand it and apply it to your everyday activities.